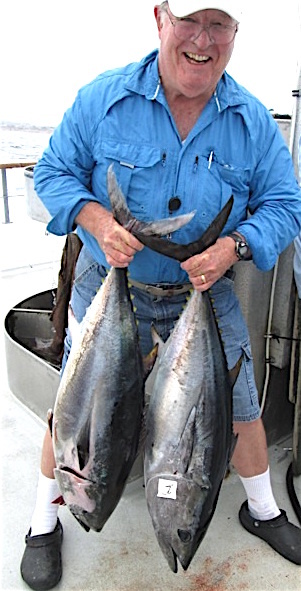 Senior Anglers of Escondido know how to have fun of the fishing kind. The Senior Anglers of Escondido (SAE) Fishing Club will be holding it’s regular monthly meeting starting at 9:30 a.m. Friday, April 8, at the Park Avenue Community Center in Escondido. Doors open at 8:30 a.m., so come early for the best seats, SAE public relations director Ron Casapulla said. This energetic over-50 crowd of men and women, married and single, participate in both fresh and salt water fishing, youth trout derbies/events, various picnics, RV camp-outs and other community service events. “We enjoy camping, we enjoy fresh and salt-water fishing and we enjoy about eight RV campout/fishing trips that our club sponsors every year,” Casapulla said. Meetings are free of charge and guests are always welcome. Dress is casual, but shirts and shoes are required. 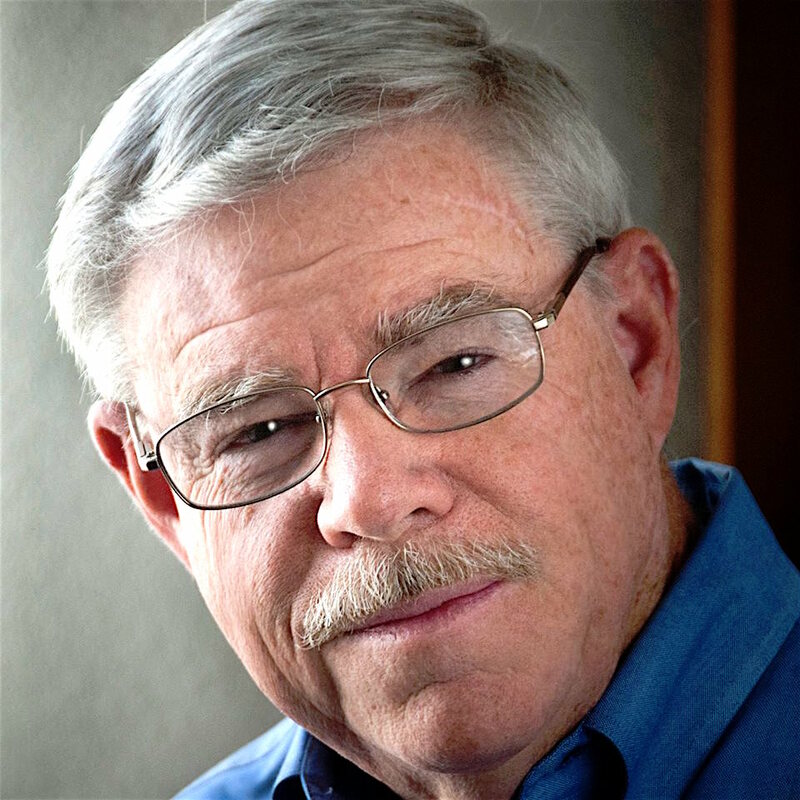 Escondido outdoor writer Ernie Cowan is guest speaker at April’s confab. Celebrated outdoor writer Ernie Cowan will be the guest speaker for this month’s program. Among other publications, Cowen is the field reporter for Western Outdoor News, covering the annual Eastern Sierra trout opener for several years. Cowan will share with the audience his expectations for the April 30 opener along Highway 395 – water levels, fish stocking programs and conditions anglers can expect to find in the numerous lakes and streams from Lone Pine to Bridgeport. As an accomplished desert photographer, Cowen also was expected to discuss this spring’s flora and fauna that can be found locally in the Anza-Borrego Desert. And, you will probably be home by noon unless you decide to join us for lunch (Dutch-Treat-Separate-Checks) at one of our excellent local restaurants that support the ESA Club. For more information, visit www.senioranglersofescondidio.net or call Casapulla, who shall be happy to answer all questions at (760) 736-4009. Senior Angler Hal Resor holding two that didn’t get away. Be the first to comment on "Senior Anglers angling for fish and fun"